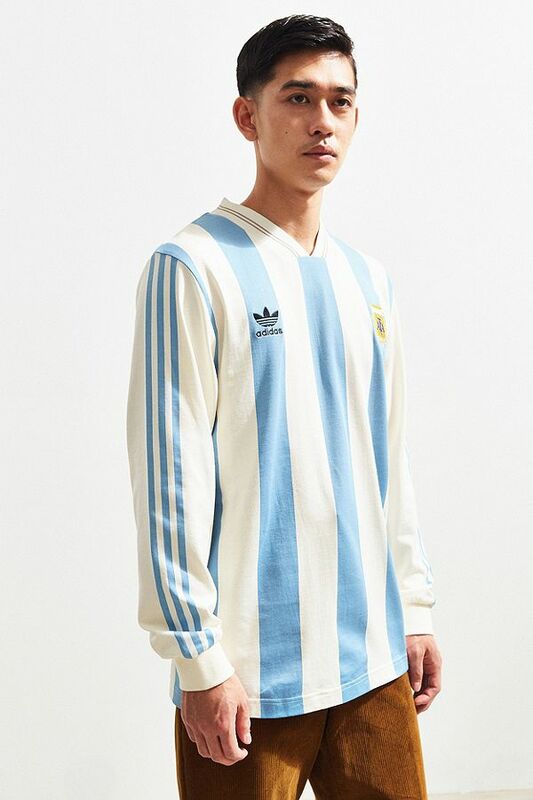 With summer looming, it’s time to get ready for World Cup with your favourite team’s jersey. 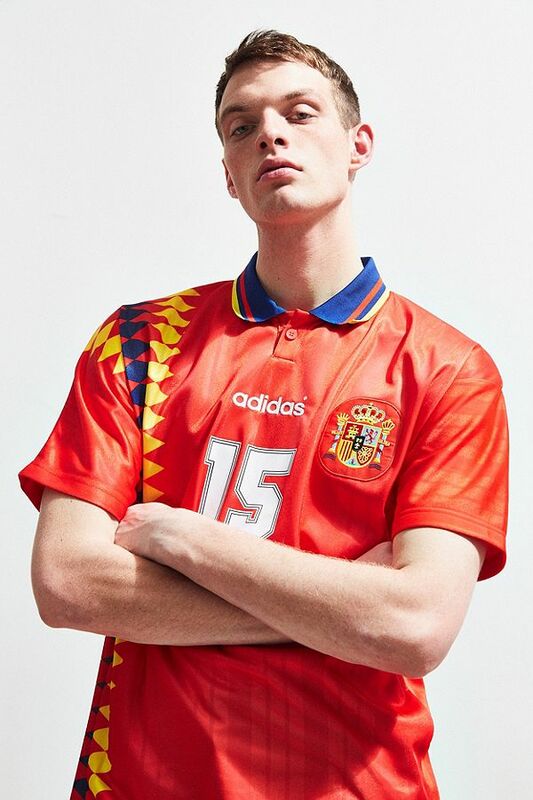 Adidas Originals has dropped a retro collection paying homage to their classic Three-Stripe archive from the 80s and 90s. The collection features 5 countries — Germany (1990), Spain (1994), Russia (1991), Belgium (1984), and Argentina (1987). Released for both men and women, the collection is available on Urban Outfitters. Just sign up with us to take advantage of the free shipping for orders above USD $50 and get access to our US warehouse!